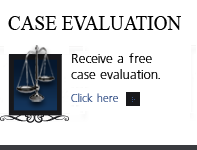 Colorado Domestic Violence Treatment Requirements - Denver Criminal Attorney Specializing in Domestic Violence Cases - Colorado Criminal Defense Lawyer. There is great deal of confusion in the Colorado Criminal Justice System regarding Anger Management Classes versus Domestic Violence Treatment — they are not the same thing. Are programs or counselors state-certified? Yes. State Approval of providers is granted and monitored by the Colorado Domestic Violence Offender Management Board. Who is served by the programs? Perpetrators of stranger or non-intimate violence. 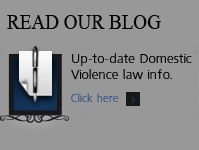 Specifically designed to work with intimate partner violence and domestic violence offenders. Usually 8-20 sessions, with an average program lasting 10 sessions. A minimum 36 sessions, treatment is based on offender risk. Yes. If the victim chooses, the program will remain in regular contact with her/him to provide referrals, updates, safety planning, and information. Victim confidentiality is maintained. Are programs monitored by a state agency? Yes. By the Colorado Division of Criminal Justice Domestic Violence Offender Management Board. Are programs linked with a battered women’s agency? Yes. 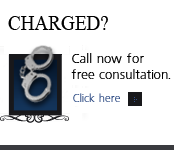 Each Approved Provider must have a linkage with a battered women’s agency. Do programs assess batterers for lethality? Yes. While not a perfect prediction model, Approved Treatment Providers perform risk and other forms of assessment and evaluation. The intake evaluation explores many sources of information such as criminal history. Be forewarned – If you are convicted of or plead guilty to a domestic violence case — you are subject to a much more complex form of treatment than simple Anger Management Classes.